The world seems to have gone blogwild. 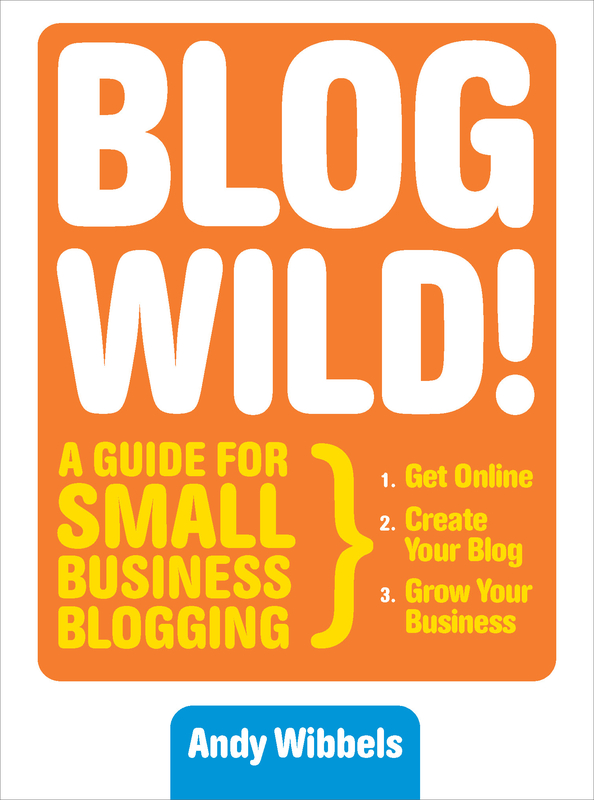 More and more personal blogs appear every day, and businesses large and small are realizing that blogging can be a dynamite sales, marketing, and communications tool. Blogs are cheap to set up and operate, and they can humanize a company’s image, start the buzz on a new product, and get instant customer feedback.